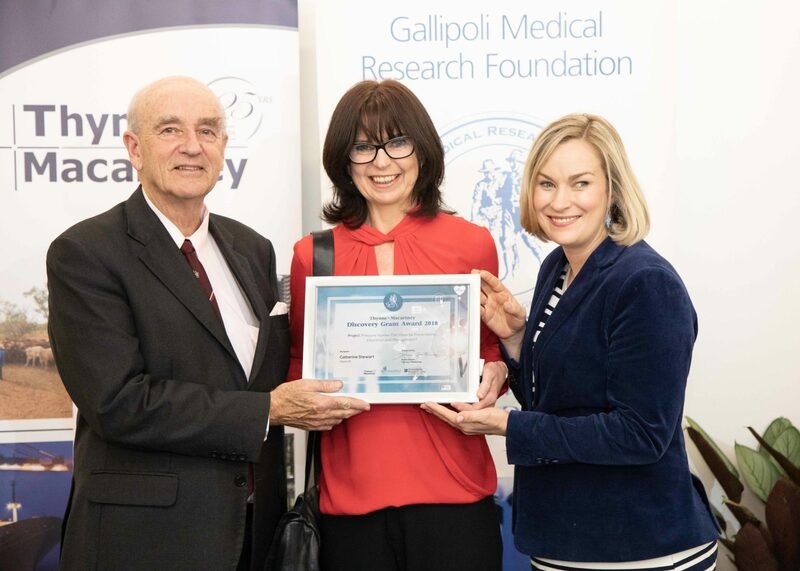 The annual Gallipoli Medical Research Awards were held at Greenslopes Private Hospital on Wednesday 14 November, where Catherine Stewart’s research project “Pressure injuries: can these be prevented by education and management?” was the recipient of the 2018 Thynne + Macartney Discovery Grant. The research project is to help address the issue of pressure injuries for hospital patients. Pressure injuries, also referred to as pressure ulcers or bedsores, are a common occurrence for many long-term hospital patients. Severe cases of pressure injuries are chronic and may even result in amputations. The overall aim of Catherine’s project is to investigate whether the delivery of a specialised combination of a training module, assisted with a simulation mannequin that is prepared and delivered by a Specialist Wound Nurse, can reduce the incidence of pressure injuries within the Greenslopes Private Hospital. Over 120 supporters, staff and award nominees were in attendance to celebrate and acknowledge the hard work that the researchers have conducted over the past 12 months. Thynne + Macartney are very proud partners of Gallipoli Medical Research Foundation, a successful partnership that began in 2016. We believe that partnering with the Foundation gives us an opportunity to give back to Queensland. 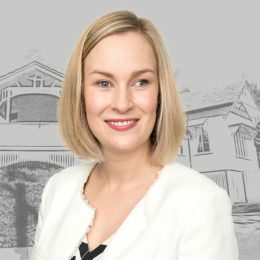 We have a synergy with the Foundation’s commitment to the veterans in our community as one of our founders, Andrew Thynne, was Chairman of the Recruiting Committee in Brisbane during World War I and played an instrumental role in the beginnings of the Anzac Day commemorations in Queensland. As a firm, we wanted to continue our tradition of supporting veterans by helping the Foundation continue to progress medical research in areas such as Post -Traumatic Stress Disorder and liver cancer. This work not only benefit veterans but also has the potential to benefit a much wider cross-section of the community.